Self Storage in Ponte Vedra Beach, FL 32082 | Self Storage Services Inc.
A1A Self Storage is located in the seaside community known as Ponte Vedra Beach, Florida, offering a variety of storage units to the communities of Ponte Vedra Beach, Palm Valley, Jacksonville Beach, Sawgrass, Neptune Beach, Nocatee, and Atlantic Beach. We’re just off the A1A Scenic Coastal Highway! 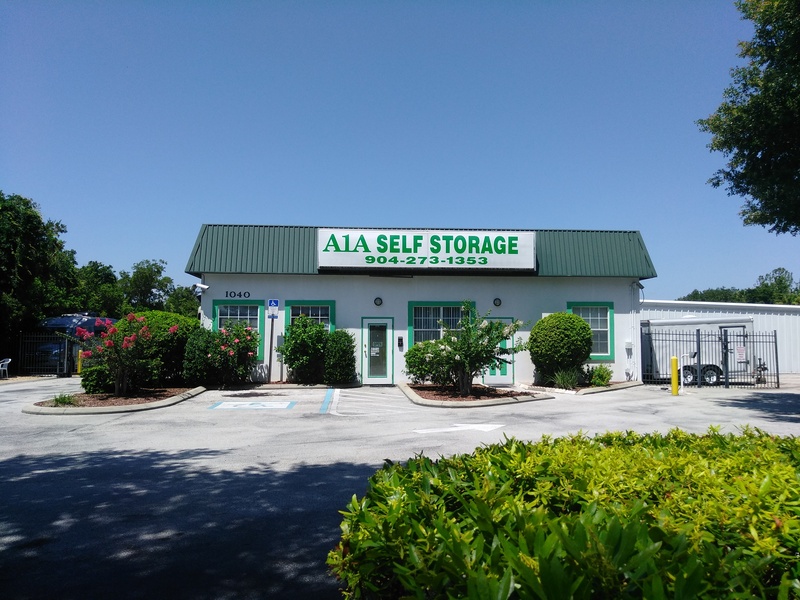 Welcome to A1A Self Storage! 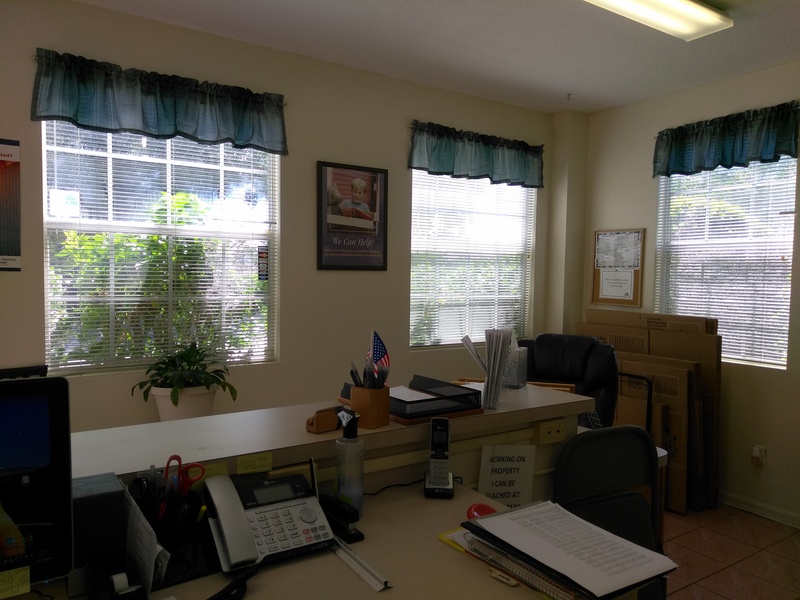 Our facility is conveniently located in Ponte Vedra Beach, just a short distance from Jacksonville, making it the perfect place to protect your belongings from the Florida heat. With a variety of temperature-controlled storage units, you will have no problem finding the right solution to your storage needs. And when you do, one of the cleanest places you will ever use will be waiting for you, allowing you to store your furniture, business records, boat, Jet Ski, and nearly any type of item you may have. 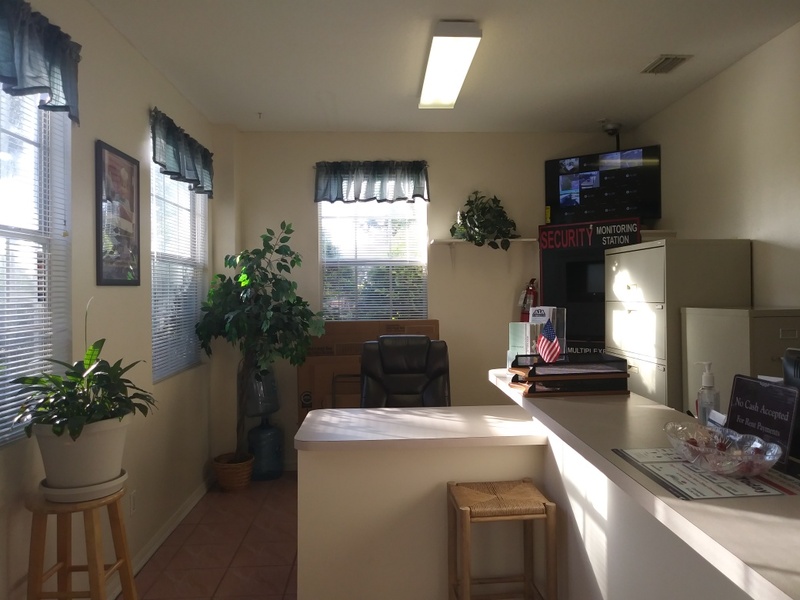 One of the top reasons our tenants choose us is our security. Considering the numerous break-ins you hear about, you need to make sure you store somewhere secure. We have a variety of cameras in place, perimeter fencing, gated access, and friendly staff living on site, making it truly a safe place to store your valuables. If you’re in a bit of a hurry and prefer to take care of things yourself, though, you can use our self-service kiosk – it’s quick and convenient. Reach out to us today and our team will work with you on anything you need before starting!